Drammen Solid confirms their spot in CPL Division for 2017! 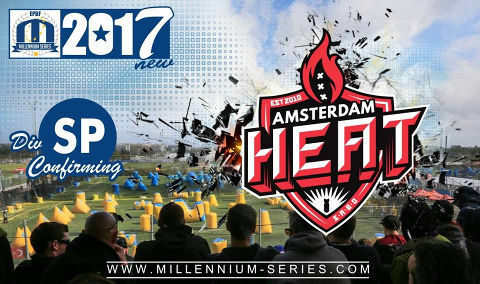 Amsterdam Heat confirms the participation in SPL for 2017! 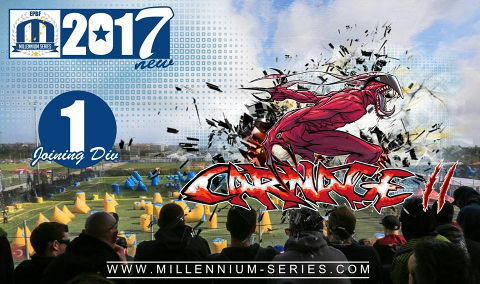 Welcome Paris Camp Carnage 2 to Division 1 in 2017! 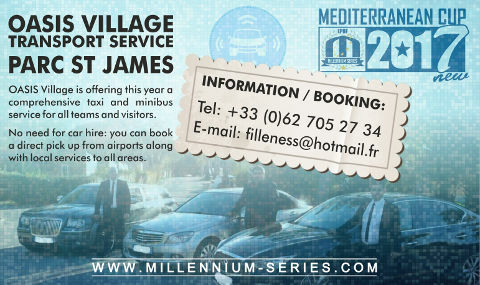 We also have great news for you from Mediterranean Cup site: OASIS Village is offering this year a comprehensive taxi and minibus service for all teams and visitors. No need for car hire: you can book a direct pick up from airports along with local services to all areas! 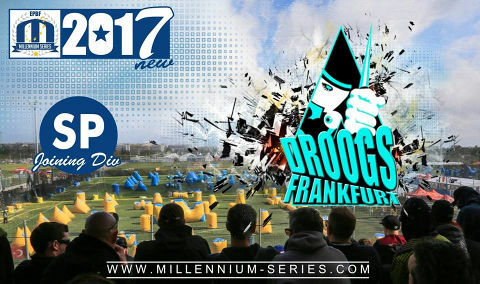 Droogs Frankfurt confirms their promotion to SPL in 2017! Wish them a good luck! 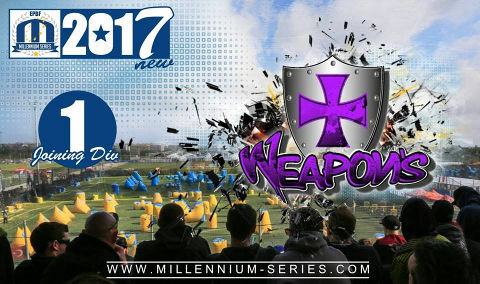 Weapons St. Dizier is joining Division 1 for 2017! Welcome, and best of luck! 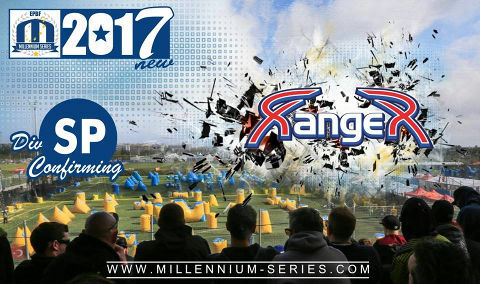 Ranger Warsaw confirms the spot in SPL for 2017! 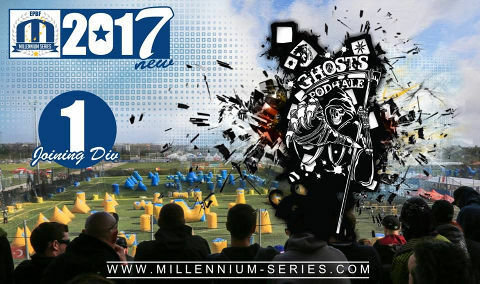 A few more GHOSTS appear in Division 1 as the paintball team from PODHALE (Poland). Scared already? 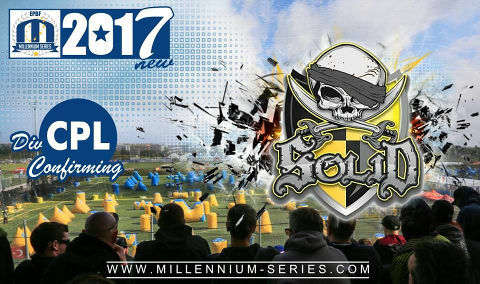 Welcome to Millennium and good luck, guys! 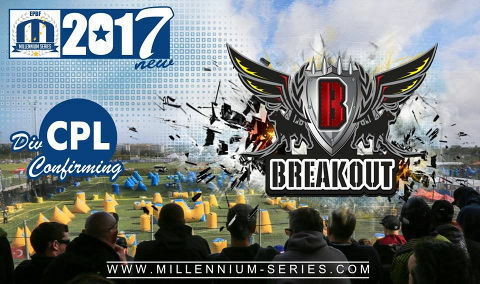 Confirmed in the CPL Pro League: Breakout Spa from Belgium! 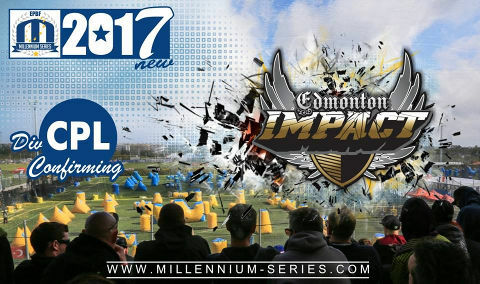 Confirmed in the CPL Pro League for 2017: Edmonton Impact from Canada!